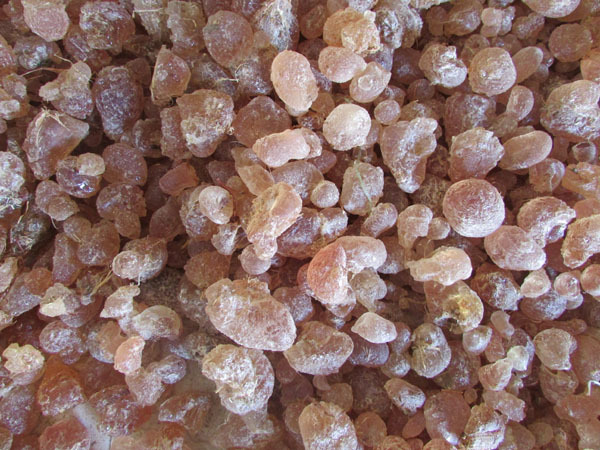 World leader in acacia gum, Nexira manufactures a wide range of natural products with recognised health benefits including digestive health, cardiovascular health as well as supporting sports nutrition. At Vitafoods, Nexira will highlight its expertise in women’s health with Exocyan, a 100% natural premium cranberry extract; and ID-alG, an ingredient supporting weight loss especially for women aged 45 and over. 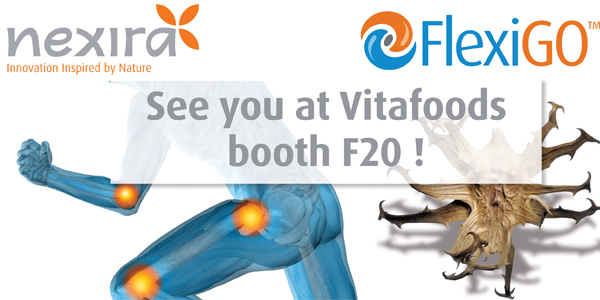 Nexira will also present FlexiGO its new ingredient made from 100% Devil’s Claw, which is the natural and performant solution for joint health. FlexiGO helps to maintain flexible joints and good mobility. The Nexira team will be ready at Vitafoods to tell you more about Cognivia Nexira’s novel natural solution for cognitive performance. Nexira is proud to highlight its extensive range of organic ingredients for food & beverages and supplements at Vitafoods. It is well known that today consumers are becoming more and more environmental and health conscious, hence the rise of organic products. Nexira supplies a large range of organic ingredients to satisfy this consumer need for food & beverages and supplement. Nexira works closely with its suppliers and is compliant to international regulations. Fibregum is certified FODMAP friendly!